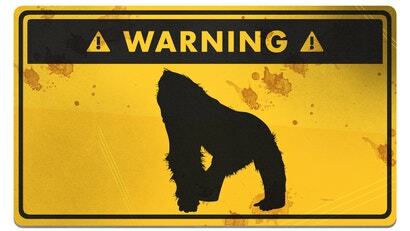 Gorillas, the largest primates in the world, can stand up to 1.8m tall and weigh upwards of 180kg. They're normally very peaceful animals - more Koko and less King Kong - but a dominant silverback male has the strength of several men, and isn't afraid to use it to defend his troop. Stings from a Portuguese man o' war are as common as they are dangerous, yet there's a lack of consensus over the best way to treat these painful pricks. 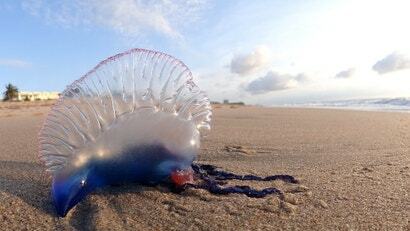 New research published in the journal Toxins reveals that stings from the man o' war (Physalia species) shouldn't be treated any differently than stings from jellyfish, a conclusion that upends conventional wisdom. And no, peeing on yourself is not recommended. Dogs are the best people, so it's only natural to want to smother them with affection when you greet them. Most of them are too nice to say it, but this is actually a terrible way to introduce yourself to a dog. Here's how to make a more appropriate first impression. While the chances of getting attacked by a shark are much less likely than a dog attack, you just never know, especially if you're out surfing, swimming or diving in open waters. We hope you never have to use these tips, but here's what you should know. Hopefully, you'll never be in a situation where you have to use these tips, but they might just come in handy to help you handle a dog attack. In this Business Insider video, a former Navy SEAL tells you what you need to know to protect yourself. Australia has a reputation for snakes, but don't think that you'll be safe on your great American holiday. Out of the over 100 types of snake in the US, the deadly rattlesnake is one of the only ones that gives you a warning before it sinks its venom-injecting fangs into you. Still, plenty of people manage to get bitten by them every year. Here's what you should do if hear that rattling sound, and how to survive if you get bit. Those buzzing insects in your backyard are more than a nuisance at your barbecue. In numbers, they're a formidable threat. And if you're one of the many people allergic to bees, hornets and wasps, even a few can be dangerous. 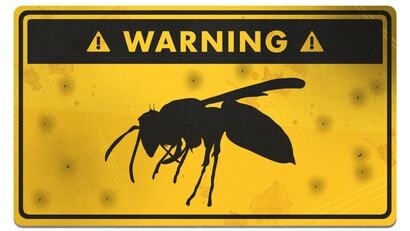 Here's how you can avoid getting swarmed, and what to do if you get stung. As any armchair ichthyologist will tell you, the most sensitive part of a shark is its electroreceptive snout. This has given rise to the belief that a sharp punch in the nose will repel almost any shark attack. As it turns out, this is usually a very bad idea that can result in losing your fingers, hand or even arm. Here's what you should do instead. Of all the wild animals found in Australia, the crocodile is one of the most intimidating. Its scaly skin, reptilian eyes and sharp teeth make it look like an actual monster. The fact that they kill with a move called a "death roll" doesn't dissuade fear either. 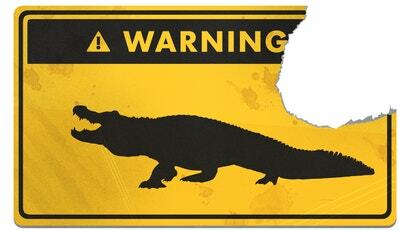 But with a little knowledge, you can avoid being croc bait. 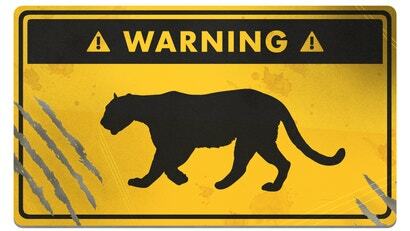 Mountain lions -- also known as cougars, pumas, catamounts or Florida panthers -- have razor sharp claws, can weigh over 90kg, and can run at speeds of up to 80km/h. These aren't your normal neighbourhood kitty cats. Here's what you should do if you visit the US and encounter one in the wild. 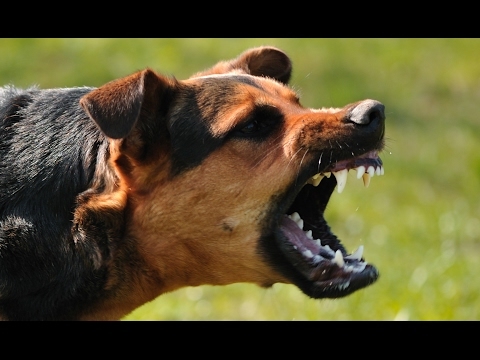 There is no national record for keeping track of dog attacks in Australia, but it is estimated that there are 10,000 dog attacks annually, with over 1400 resulting in hospitalisations. Between 2000 and 2003, there were more than 25 deaths attributable to dog attacks -- more than sharks and venomous snakes combined. 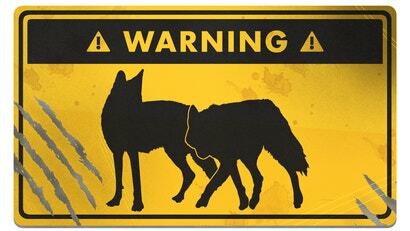 In short, man's best friend is one of the deadliest animals. Sharks don't really like the taste of people, but their poor vision and the splashing of beachgoers can lead to sharks confusing you for a tasty snack. 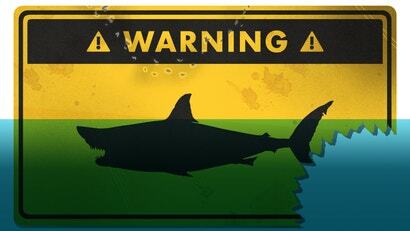 Here's what you should do if you see a fin and the Jaws theme starts playing. Bear encounters are less like singing "The Bare Necessities" and more like, "oh crap, I hope there aren't any bear cubs around." 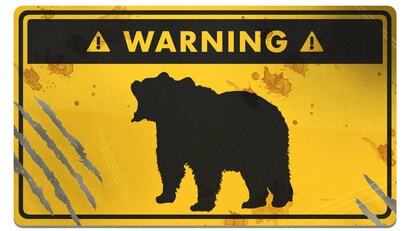 Here's what you should do if you're on a camping holiday in the woods of America and run into a bear in the wild who isn't as friendly as Baloo. Picture the scene: You're on holidays in a heavily wooded area of Eurasia or North America. As the sun starts to go down, you begin to make your way back toward camp. 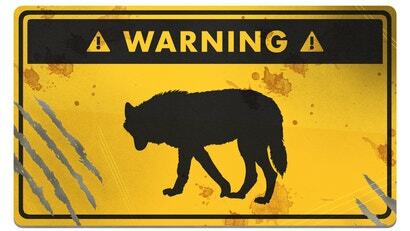 Suddenly, a set of sharp teeth belonging to a snarling wolf appears in front of you -- and it's not alone. Here's what you do.